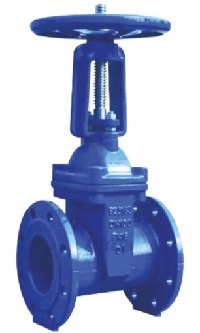 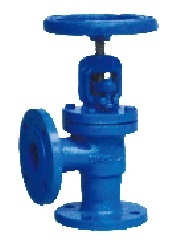 DIN resilient seat OS&Y gate valve. 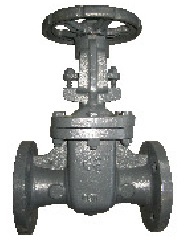 *Design and Manufacture Standard: DIN3352 F4/F5, Face to Face standard: DIN3202/ISO5752, Flange End standard: DIN2501/GB-17241, Inspection standard: DIN3230/JB-T9092. 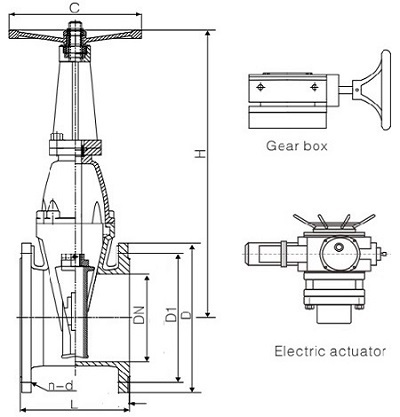 *Nominal pressure: 1.0Mpa, 1.6Mpa; Shell test: 1.5Mpa, 2.4Mpa; Seal test: 1.1Mpa, 1.76Mpa. 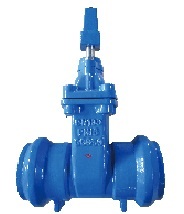 Drawing of DIN resilient seat OS&Y gate valve.